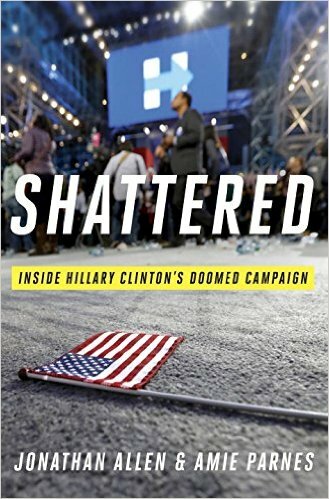 National political correspondent for NBC News & co-author of #1 NY Times Bestseller Shattered. How the Trump White House and Congress make decisions on taxes, health care, foreign affairs and everything else. 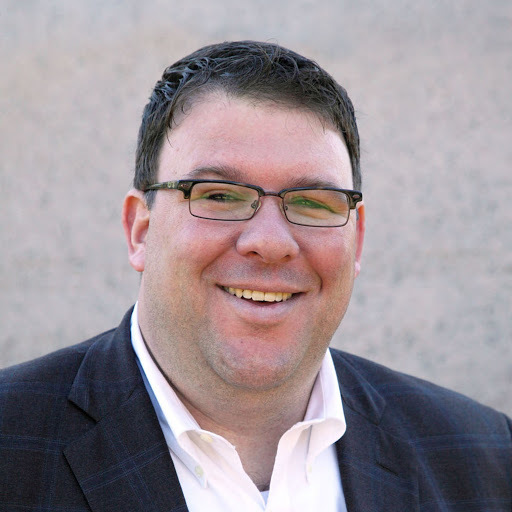 Jonathan Allen is an award-winning journalist and New York Times-bestselling author. He is currently a national political correspondent for NBC News. A frequent guest on national television programs and public speaker, he has been the Washington bureau chief for Bloomberg News, the White House bureau chief for Politico and a congressional reporter for Politico, Congressional Quarterly and The Hill. He is the head of community and content at Sidewire, a mobile-based platform designed to foster high-level conversations about politics. Jonathan is currently working on his second book, which is about the 2016 election, and teaches a class on presidential elections at Northwestern University. Jonathan won the National Press Foundation’s Everett McKinley Dirksen award and the National Press Club’s Sandy Hume award for his reporting on Congress. 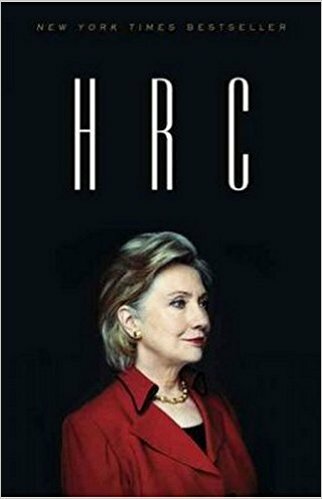 In 2014, he published his first book with writing partner Amie Parnes, HRC: State Secrets and the Rebirth of Hillary Clinton, under the Crown imprint at PenguinRandomHouse. It spent four weeks on the New York Times bestseller list, peaking at No. 6, and won favorable reviews from Michiko Kakutani of New York Times, Liza Mundy in The Washington Post, Rebecca Traister in the Los Angeles Times, radio host Hugh Hewitt and others. Jonathan's past speaking engagements include work as a featured speaker, panelist and moderator for The Washington Ideas Forum, The National Book Festival, the Retail Industry Leaders Association, Microsoft's PAC, the Brookings Institution, Princeton University and classes at Harvard, West Point, Georgetown and American universities. He has appeared on all three networks as a political analyst and is a regular guest on cable programs such as Hardball with Chris Matthews and The Last Word with Lawrence O'Donnell.